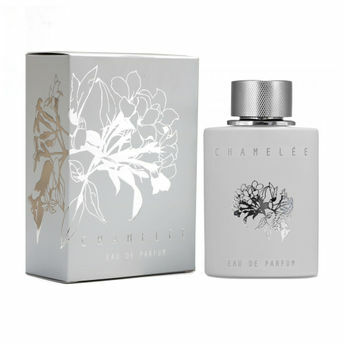 CHAMELEE.. Eau de Parfum - Don't keep all your feelings sheltered, express them.. Don't ever let life shut you up. "I have come a long way. I have fought for equality in a man's world. I have resisted authority. I have refused to conform to the tradition of oppression. I have rejected intimidation and injustice. I will not be silenced. I will no longer hide behind the veil of submission. I am afraid of nothing. I fear no one. I bow to no one. I stand up for myself and for those who are too weak to stand up for themselves. I am strong, I overcome obstacles and rise above the ordinary. I make my own path. I am what I choose to become. I am a warrior. I am a woman.